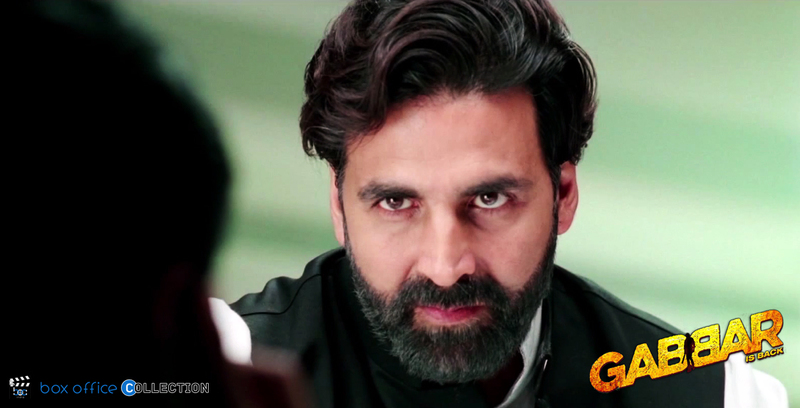 The biggest factor behind the success of Gabbar Is Back is its popular starcast and fame of Akshay as an action hero. Due to high paid and renowned star cast like Akshay Kumar & Shruti Hassan, film collected high income in the opening weekend; however the box office collection in next few weekdays were quite lower than the weekend one but the overall gross business and the rating of the film is fine. It is not a blockbuster or record breaker; it’s just that there were extraordinary expectations already made from this film for matching figures of previous super hit movies on box office. On its second Friday i.e. 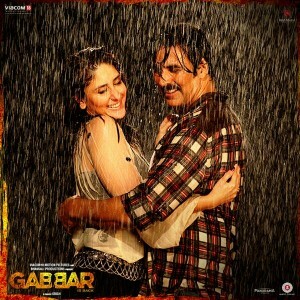 8th day at box office, the collection of the movie is around 2.80 crores. Promotion and marketing techniques of this film were also a big reason for the decent response behind these collections. When the first official video of movie was launched on box office, youngsters started to give response to this movie on a high note expecting it to be too much entertaining but the film is on a total note a good income maker but not blockbuster movie. If we talk about the 8th day i.e. 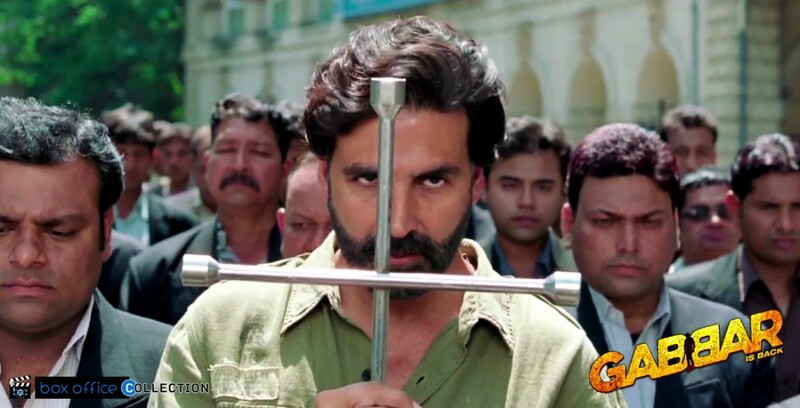 second Friday box office collection then the situation does not seems to be that much complementary for Gabbar Is Back fans as well as film makers in level of expectations. 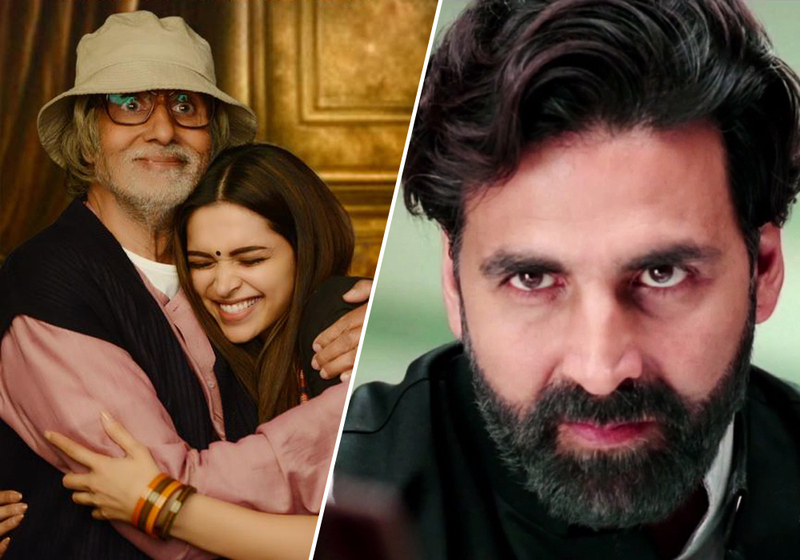 Viewing the response on box office in last week, it could be said that this second weekend may bring better response for it than the weekdays but still lesser due to Piku & Kuch Kuch Locha Hai getting released today. Last but not the least thing in this movie which all the audience is noticing is its music. Due to nice music and popular songs in this film, rating is quite good. But on the entertainment level and business figures, movie is lesser on level than Baby.